There are a number of reasons I found this honest question to be one worth discussing. For one, it shows a misunderstanding of how successful business owners think and it provides an opportunity to distinguish between business and the NBA finals (you’ll get this when you listen). 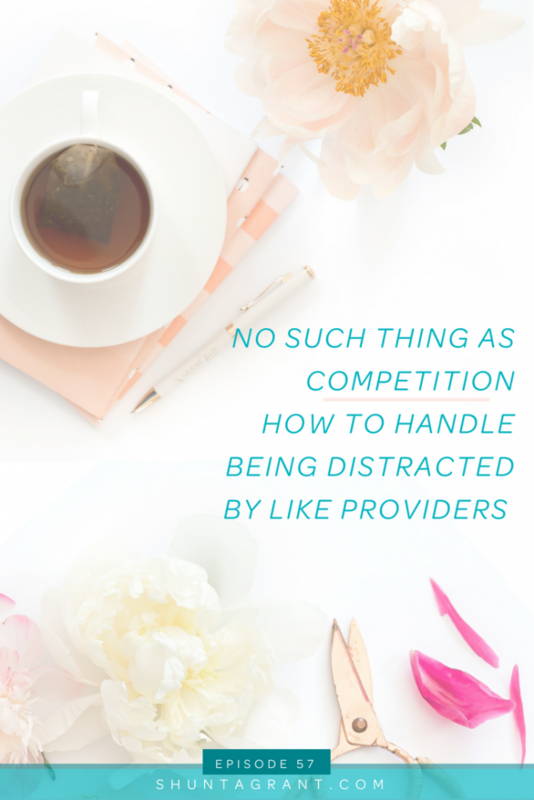 If you’ve ever found yourself distracted by perceived competition, this episode is for you. 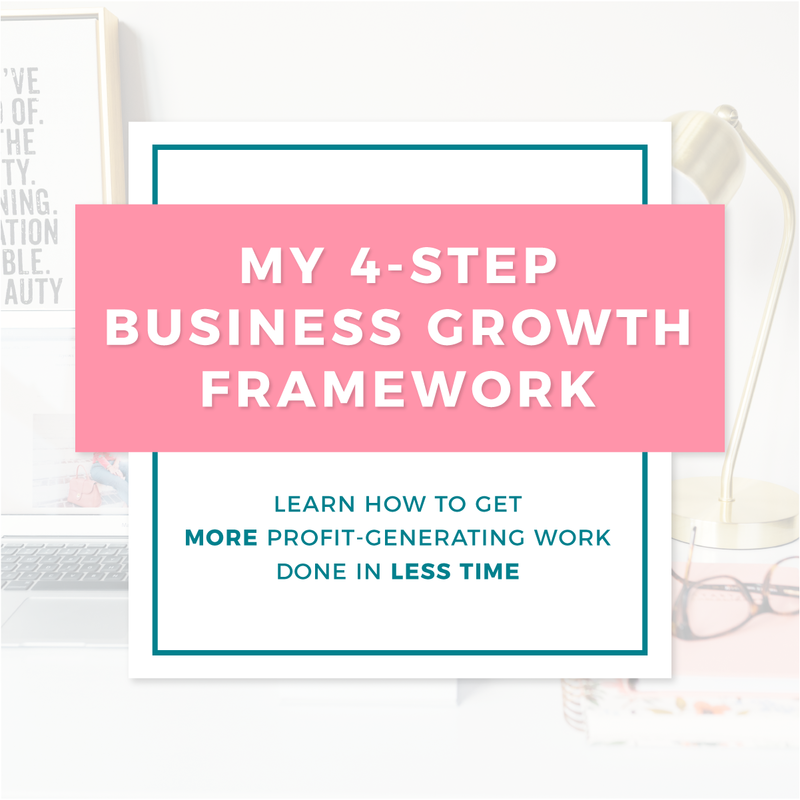 If you are a business owner or thinking of becoming a business owner, this episode is for you. 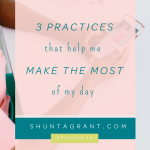 If you’ve ever thought the grass was greener on the other side of someone’s business or life, this episode is for you. So, with that, I will let you get right to it. 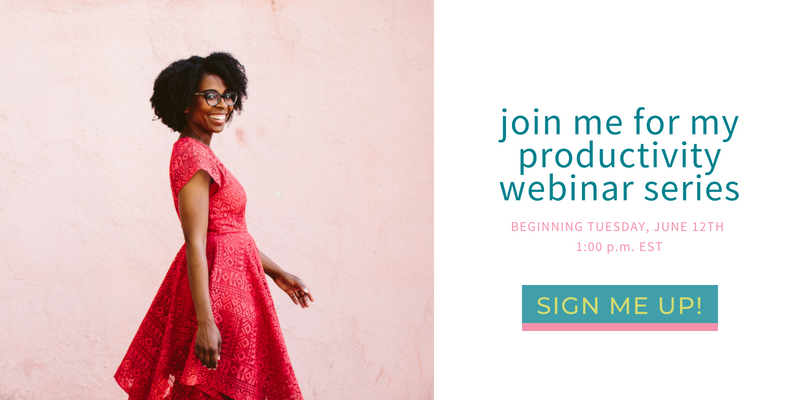 Join me for my summer LIVE webinar series where I help you to up your productivity, teach you how you can prepare for summer, particularly those of you who will be working from home with your children, and so much more. 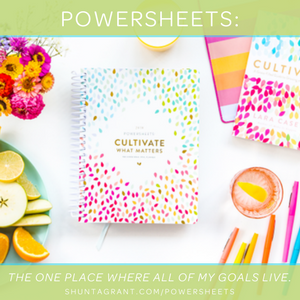 If you could use some power in your productivity, join me for this free live webinar series! Sign up here or by clicking the image below! 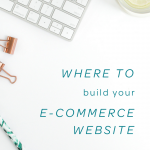 If you’re catching this episode in real time, make sure to sign up for the webinar series! 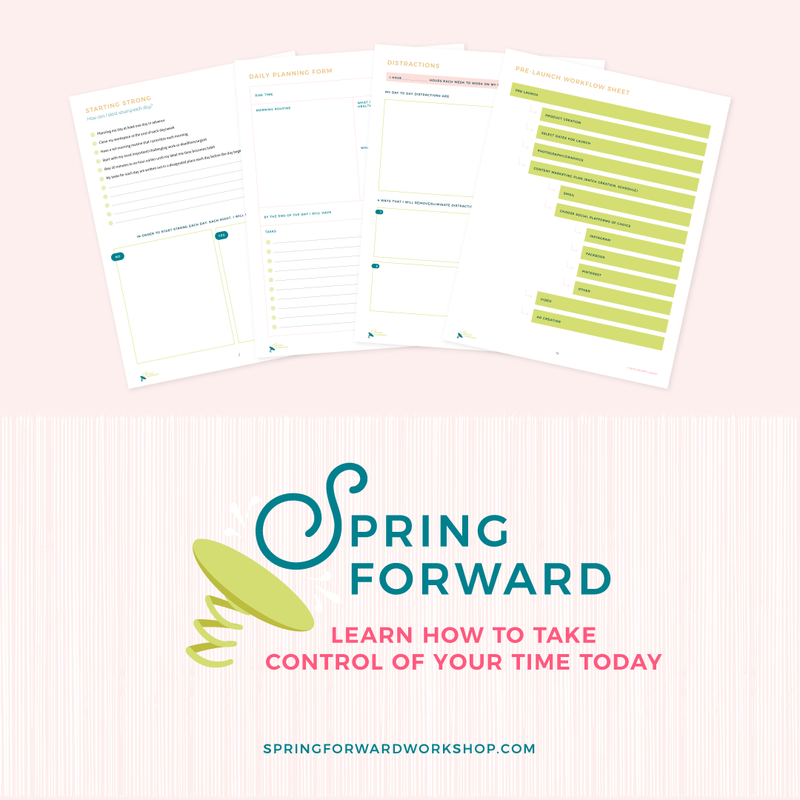 If you’ve missed it, no worries, there is so much content here to help you and you can get started on your path to productivity with the Spring Forward online workshop or join the waitlist for Peace, Pace, Progress! Both linked in the sidebar! Hi there! 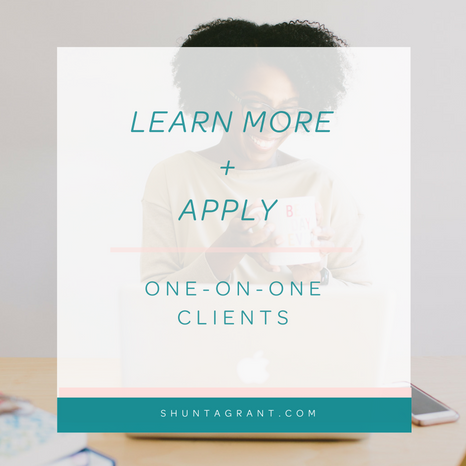 I’m Shunta, I help women entrepreneurs get their business on the other side of busy. 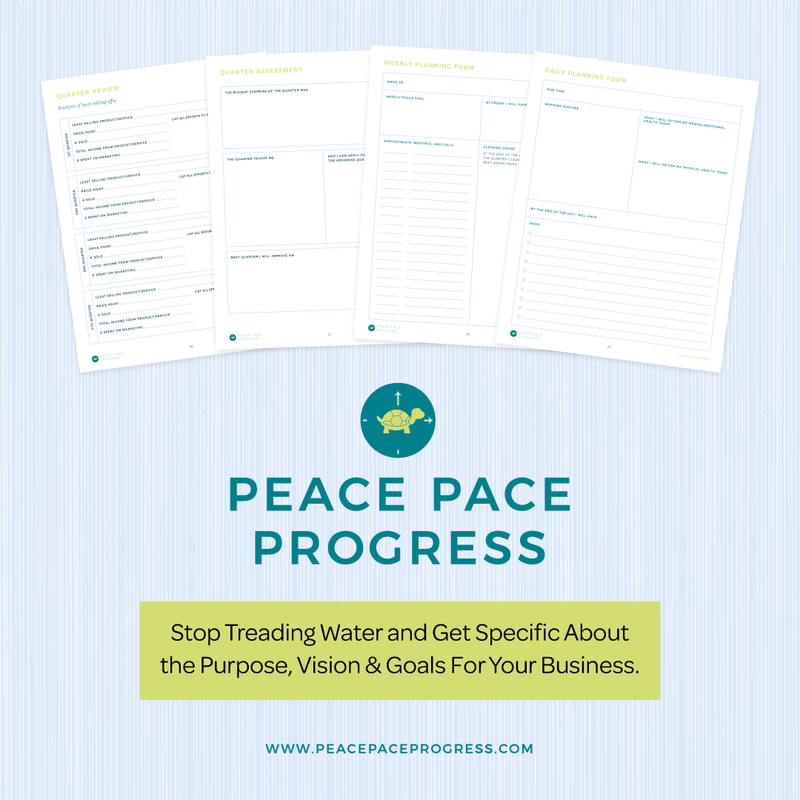 I teach them to execute goals that matter and maximize their time through my Spring Forward online workshop and signature training program, Peace, Pace, Progress. 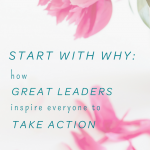 When I’m not helping women find joy on the other side of busy, you can find me reading a good book, taking a class at the gym or walking the aisles of Target and TJ Maxx with my daughter Zoe. 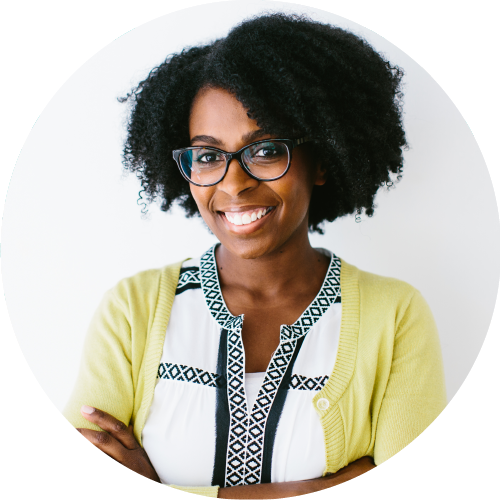 If you are ready for joyful productivity in your business and life, come hang out with me here on the Business, Life & Joy podcast.